Sweet almond oil is obtained from the dried kernels of the almond tree and is an excellent skin soother and softener while also conditions the skin and promotes a clear young looking complexion, also helps to relieve muscular aches and pains. 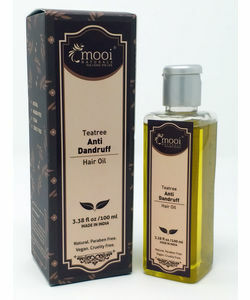 On Hair,works like a magic in conditioning,protects from split ends,gets a healthier hair in no time.This great vegetable oil has a fine texture,when massaged, helps to leave the skin soft and satiny smooth yet it is non-greasy and easily absorbed and so the most used carrier oils in aromatherapy massage. Sweet almond oil is obtained from the dried kernels of the almond tree and is an excellent skin soother and softener while also conditions the skin and promotes a clear young looking complexion, also helps to relieve muscular aches and pains. 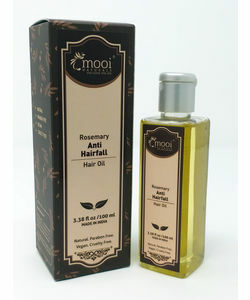 On Hair,works like a magic in conditioning,protects from split ends,gets a healthier hair in no time.This great vegetable oil has a fine texture,when massaged, helps to leave the skin soft and satiny smooth yet it is non-greasy and easily absorbed and so the most used carrier oils in aromatherapy massage. 100% Natural & Cold Pressed. Reduces Skin Rashes & Itchiness. Treats Dandruff,Fine tunes Split Ends. Conditions Hair and Adds Shine.